Thomas & Betts Carlon® Non-metallic plug of trade size 4-inches, is suitable for rigid non-metallic conduit. 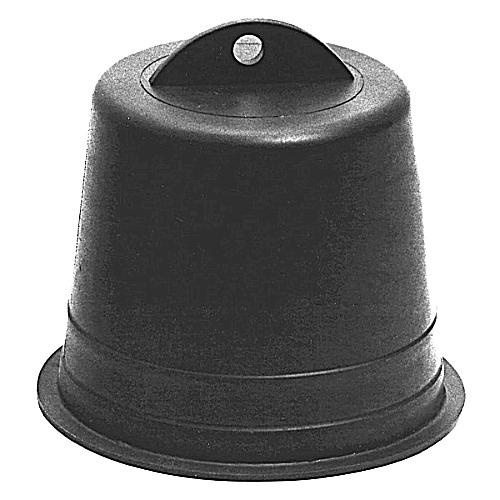 This plug with pull tab, features polyethylene construction. It measures 5.63-Inch Dia x 5.25-Inch. Plug is UL listed and meets NEMA standards.